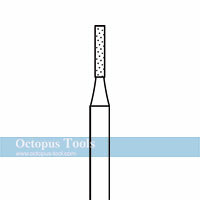 ◆ Drilling holes on glass, sea shells, rocks and stones. 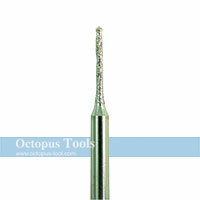 ◆ Can drill on jade, glass, stone or metel for tiny holes. 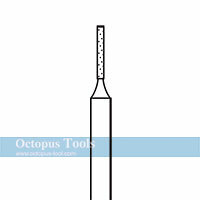 ◆ Use a wet sponge to cool down the drill, which can enhance efficiency. 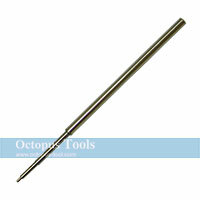 ◆ Not a precision tool, it may have measurement errors.